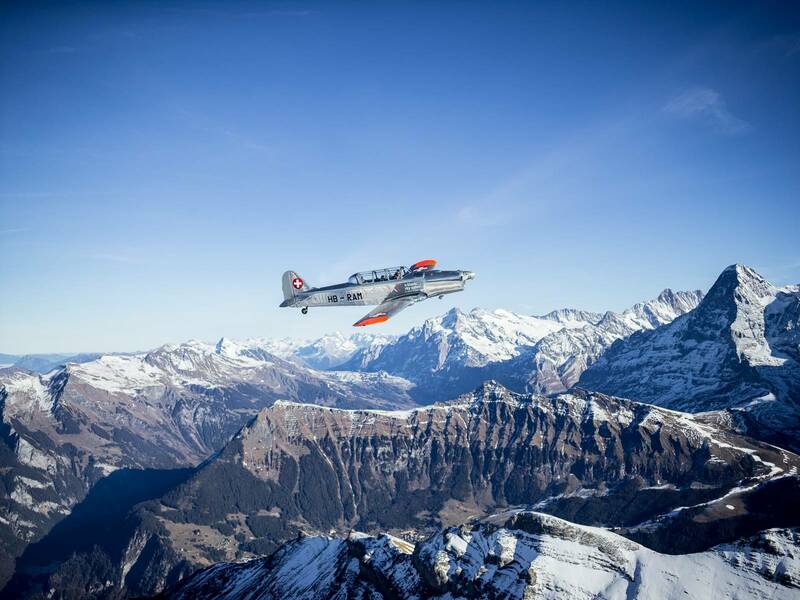 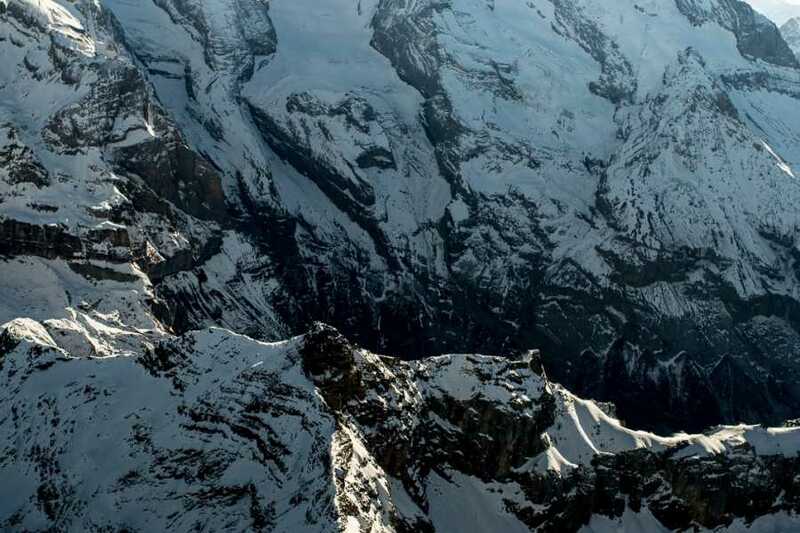 Take an adventurous flight in our Swiss Air Force aircraft, the Pilatus P2! 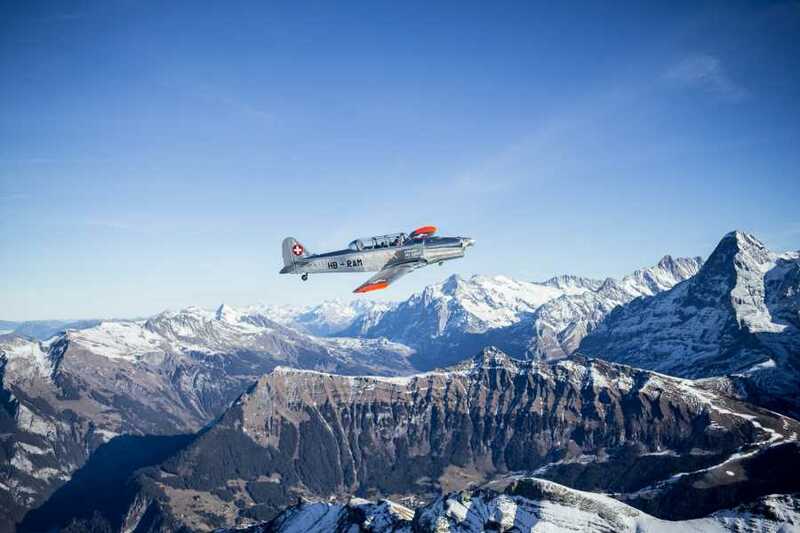 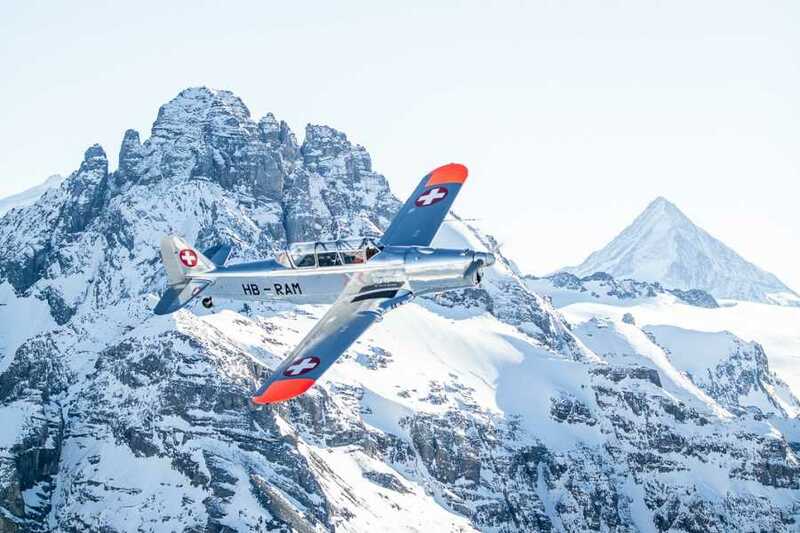 The Pilatus P-2 is a piece of Swiss history: the trainer aircraft was developed by the Swiss Air Force and designed by the Swiss manufacturer Pilatus. 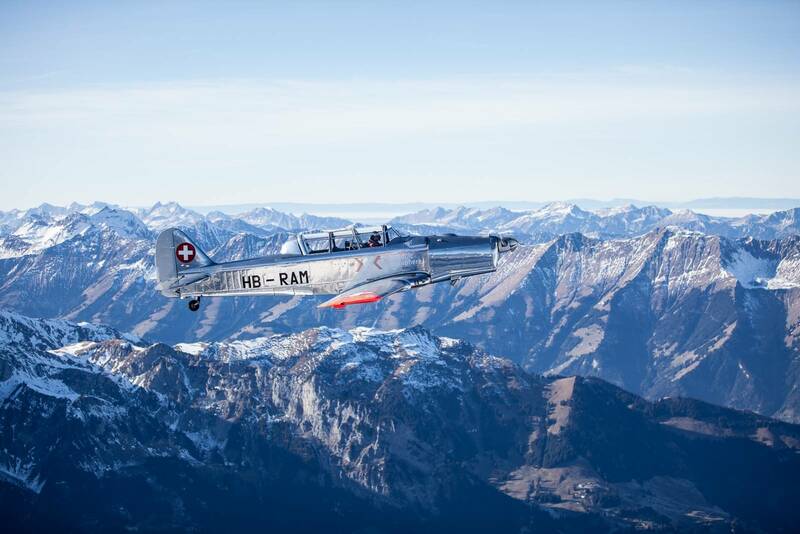 The first prototype was completed and the first flight took place in 1945. 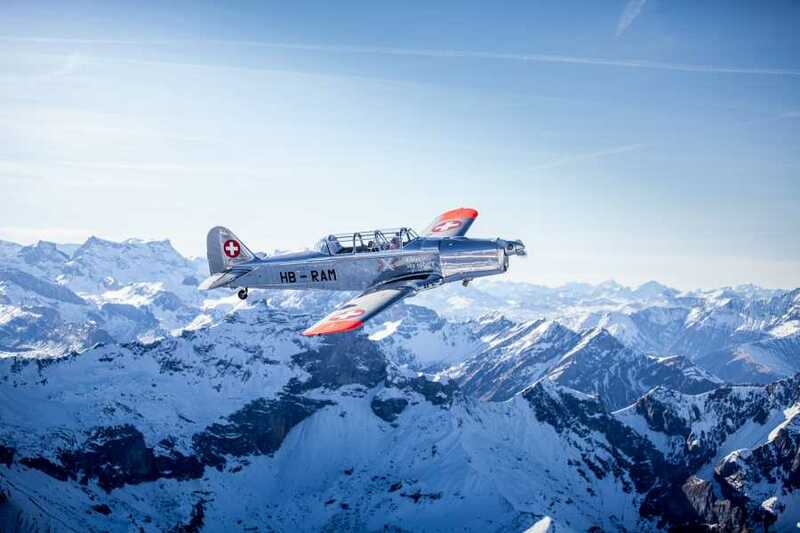 In the following years only 54 Pilatus P2 aircraft were built and used by the Swiss Air Force until 1981. 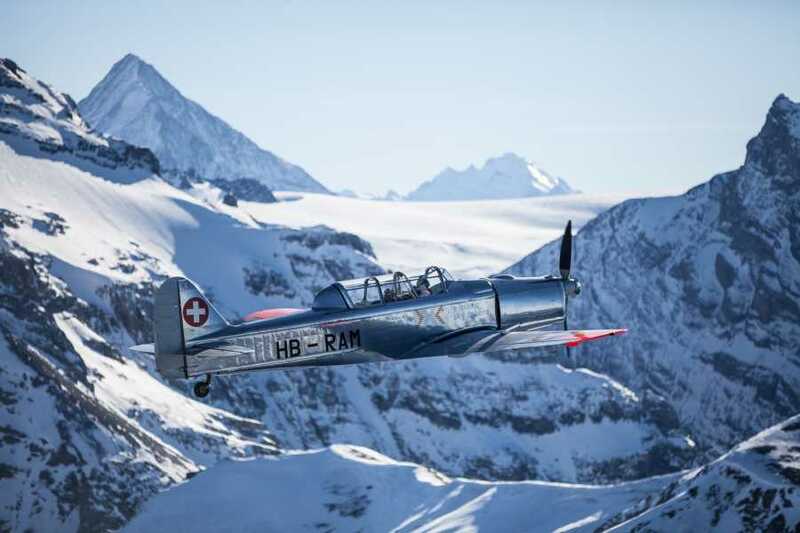 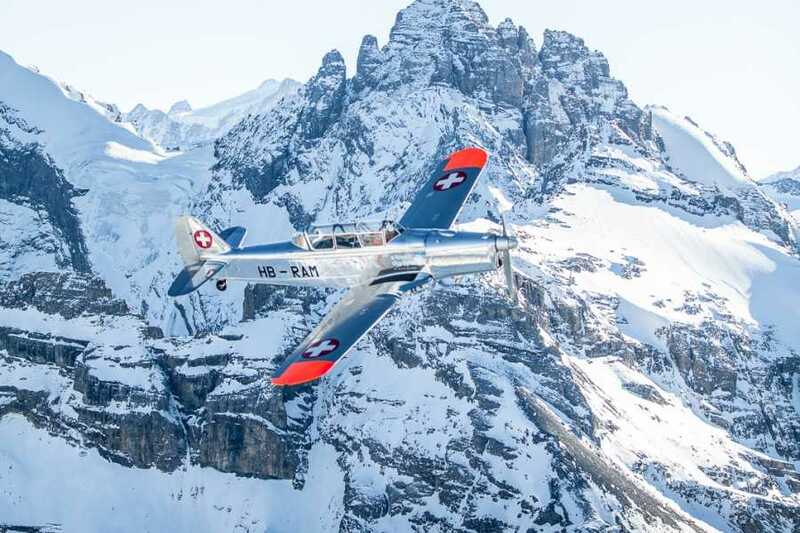 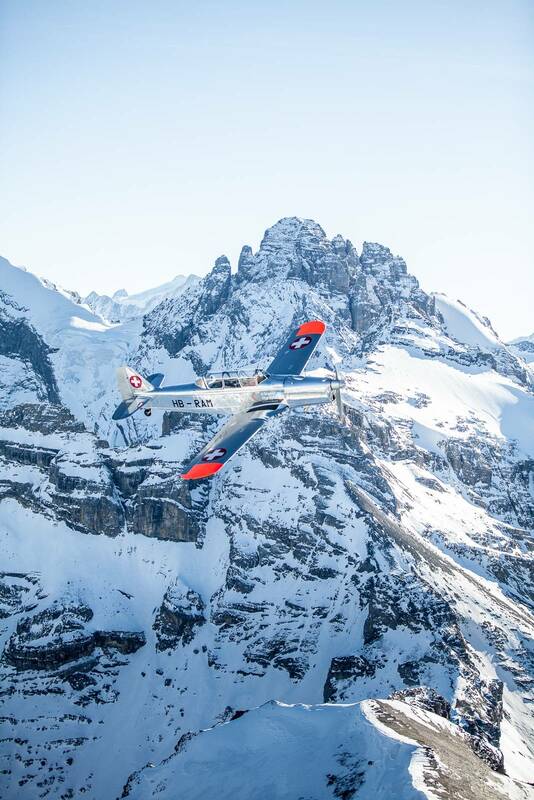 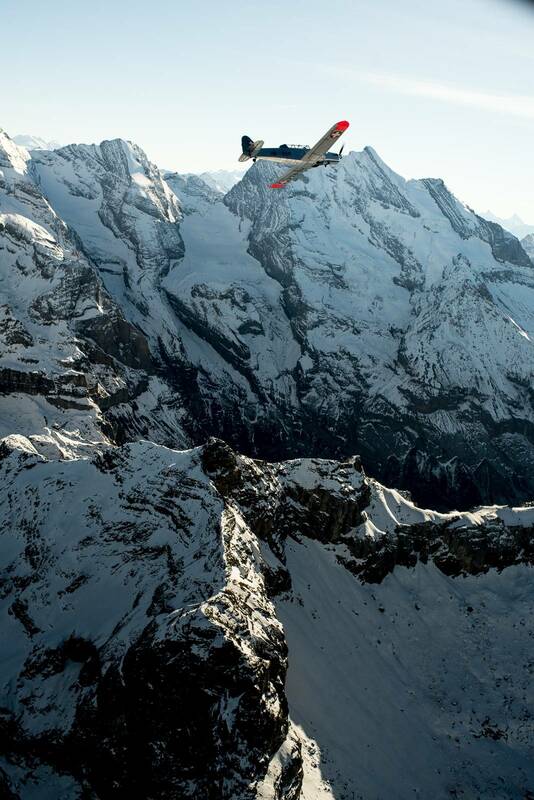 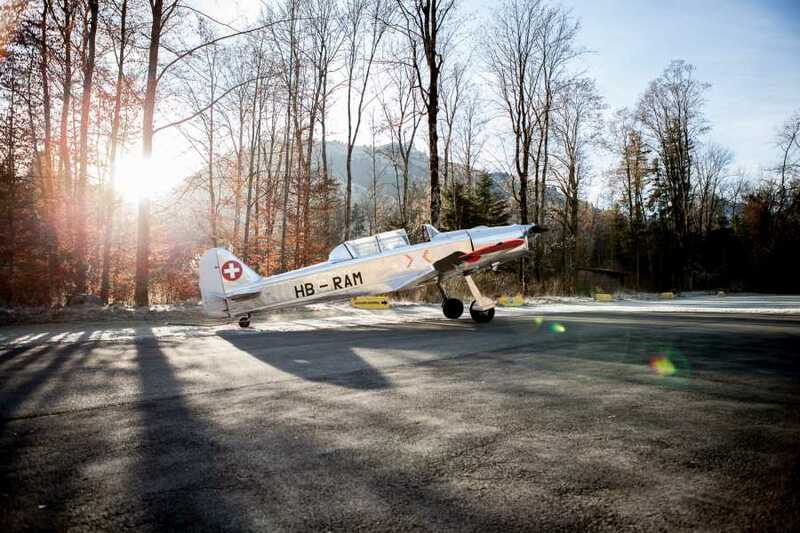 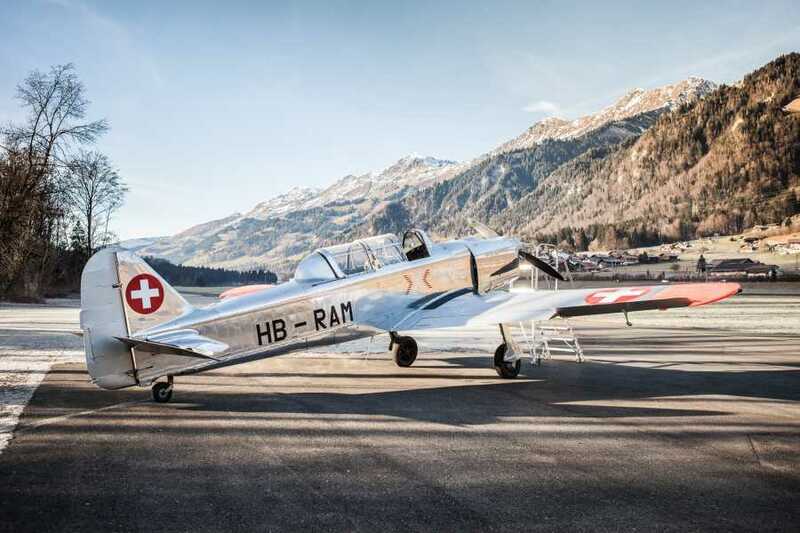 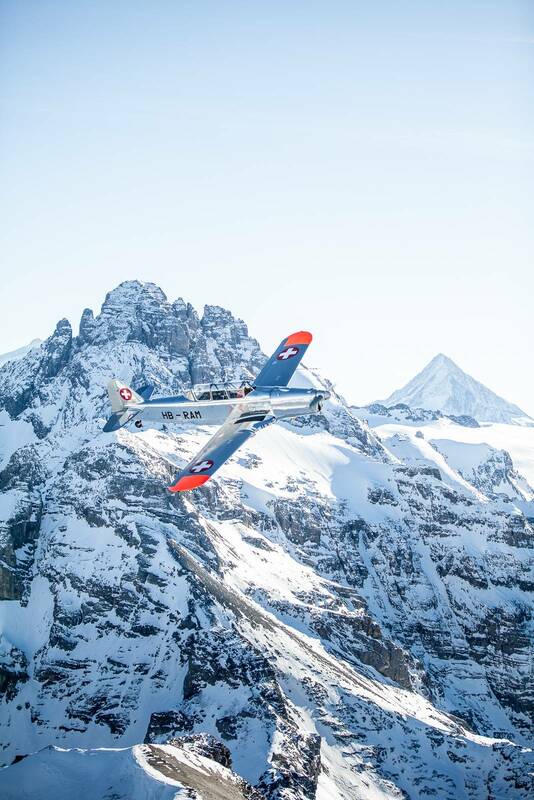 Experience the thrill of flying in an iconic vintage Swiss aircraft!